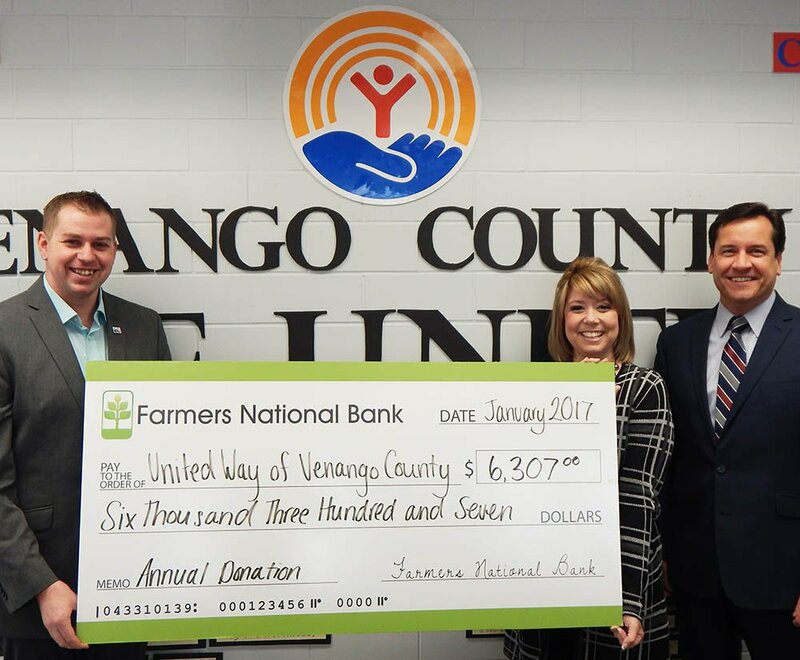 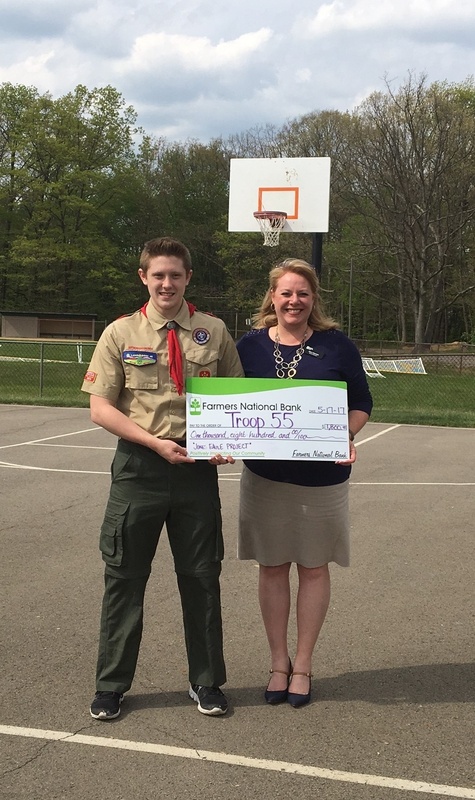 Emlenton, Pennsylvania, June 19, 2017 – The Farmers National Bank of Emlenton recently donated $1,800 to assist Dalton Jones, of Boy Scout Troop 55, in completing a community service project. 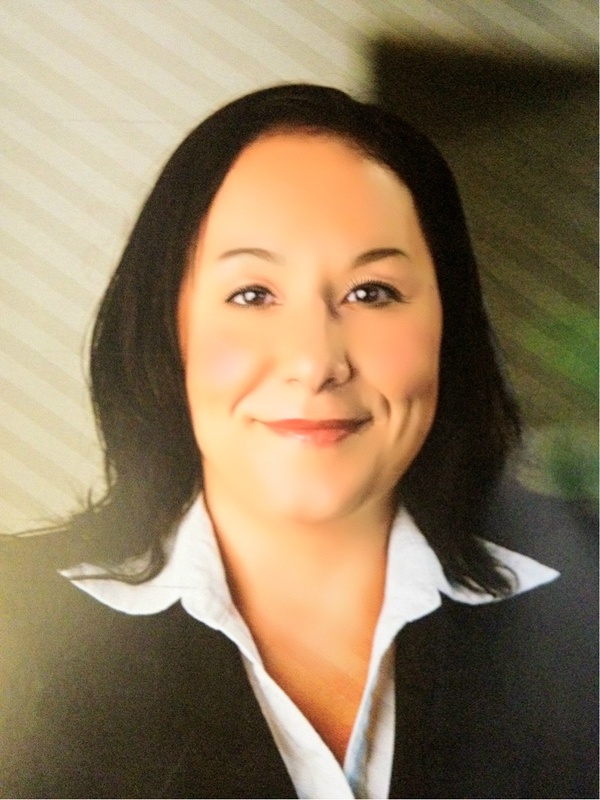 Emlenton, Pennsylvania, May 11, 2017 - The Farmers National Bank of Emlenton announced that Melinda DeTallo has been promoted to Branch Manager of the South Side Office, located at 1812 East Carson Street, Pittsburgh. 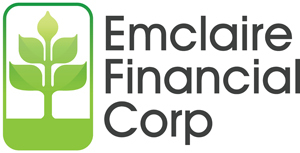 Emlenton, PA, May 4, 2017 – Emclaire Financial Corp (NASDAQ: EMCF) (Emclaire), the parent holding company of The Farmers National Bank of Emlenton (Farmers National), and Northern Hancock Bank & Trust Co. (Northern Hancock) jointly announced today that they have entered into an Agreement and Plan of Merger providing for the acquisition of Northern Hancock by Emclaire. 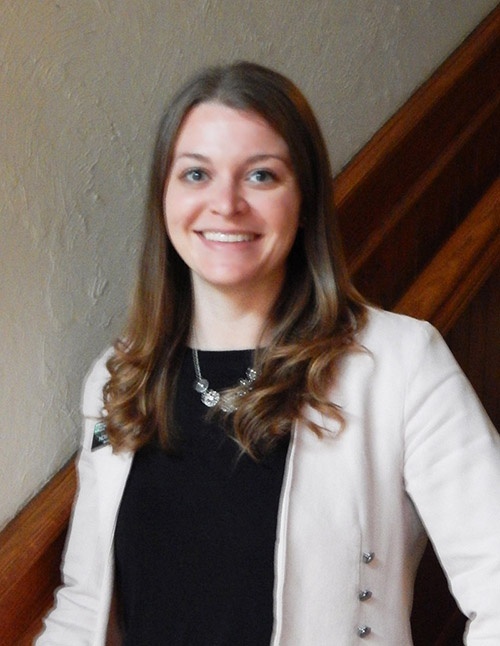 Emlenton, Pennsylvania, May 3, 2017 - The Farmers National Bank of Emlenton recently announced that Holli Seppanen has joined the Bank as Branch Manager of the Emlenton Office.